I am blessed to have six sisters as well as two sisters-in-law, which results in lots of female fun! Though we are all very different and don’t live close to each other, we love to get together and share our individual experiences. Over the years, we’ve learned to value one another’s contributions and strengths—and support each other in the things we’re not so good at. Whether it’s helping one sister paint the walls in her new home, making boutonnieres to assist another sister as she prepares for a daughter’s wedding, or exchanging ideas for fulfilling a calling, we each contribute our unique talents as we minister to one another’s needs. When I think of ministering in the Church, my hope is that each one of us can have a taste of this kind of sisterhood—whatever our age, our situation, or our need. I hope that each one of us can feel the comfort that comes from knowing that someone understands and loves us. I hope that each of us can experience the blessing of being that someone who understands and loves—in short, that each of us can experience ministering and being ministered to as the Saviour would. 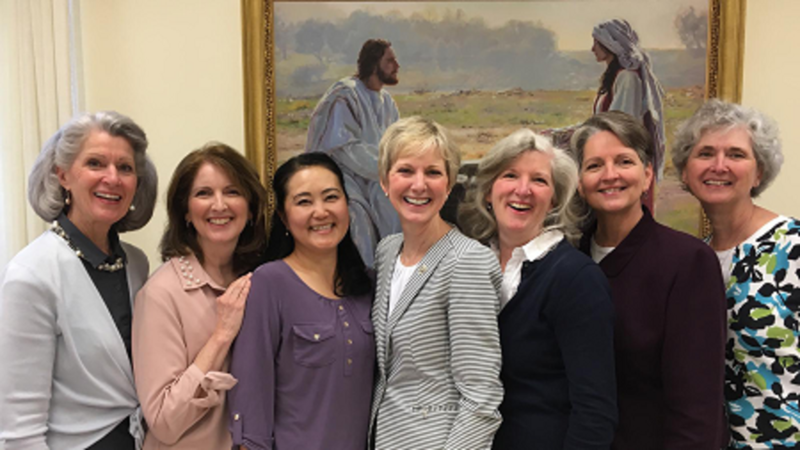 After we were called as the General Relief Society Presidency in April 2017, my counsellors and I took some time to counsel together and seek inspiration about areas where we needed to focus our efforts. What came strongly to our minds was that we needed to help sisters reach out to one another more effectively. As part of that focus, we encouraged sisters to ask themselves, “What does she need?” rather than bring a set lesson each month to the sisters they were invited to visit. Starting in January 2018, visiting teaching principles were published in the Church magazines to help sisters better understand how to meet individual needs. After President Russell M. Nelson was sustained as the prophet, it became clear that now is the right time to strengthen both women and men in working together to minister more effectively. How do we do it? How do we minister like the Saviour did? Here are three ideas to help. In conference, we heard a significant emphasis from our prophet on seeking personal revelation. In fact, President Nelson urged us to “stretch beyond [our] current spiritual ability to receive personal revelation” and promised that as we do so, the heavens will open. God will speak to us. That is true especially as we seek to understand and bless others. With this higher, holier approach to ministering, some brothers and sisters may struggle to know if they’re making a difference. We can feel successful (1) when we ask the Lord for direction and (2) when we follow that direction. Each time we follow through on revelation received, we feel the Spirit confirming what we’ve done. That’s real success. That’s when we become more like the Saviour and true ministering brothers and sisters. Be patient! As we prayerfully seek the Spirit, we will be guided in how to help those we care for. At the same time, we will feel a greater measure of God’s love for us as we stretch and learn to better hear and act on promptings from the Spirit. I love the fact that ministering is now a coordinated effort. The same principles of seeking revelation and counselling together to meet needs as a ministering companionship apply to quorum and Relief Society presidencies as well. 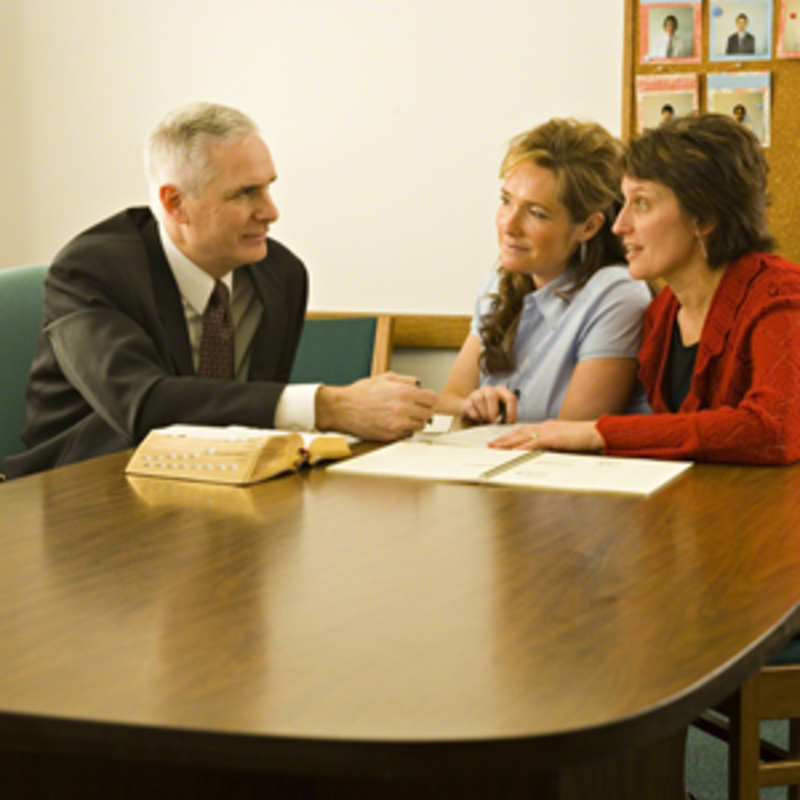 Relief Society and elders quorum presidencies can counsel together to decide: “What is the best assignment to help each family?” They then take those assignments to the bishop for approval. He may have some information that they don’t have and make a refinement or two to that assignment list. Ministering brothers and sisters assigned to the same family can counsel together. A ministering sister assigned to a family may reach out to the brother assigned to the same family and say, “There’s a need here—how can we work together to fill this need?” or the other way around. As they seek and act on revelation, their efforts become coordinated, unified, and customized to that need. Once a quarter or as needed, each ministering brother and sister will meet with a member of their presidency and discuss the needs of their assigned families and what is being done to meet them. Revelation and counselling together are key in this united effort to meet the needs of families and individuals. Combining such Relief Society efforts with the now-restructured elders quorum will bring a unity that can yield astonishing results. 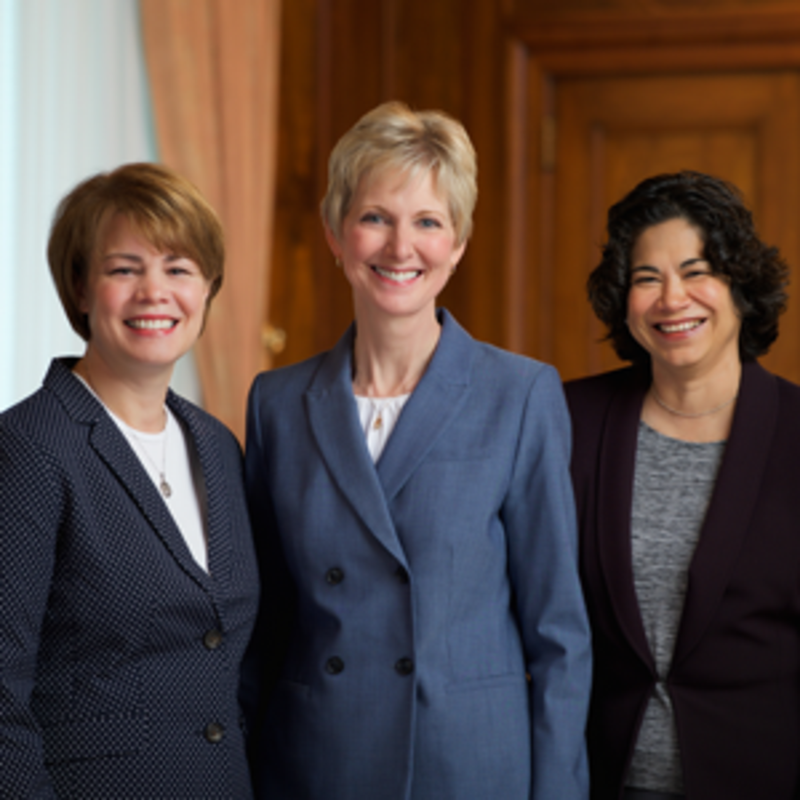 Working together under the direction of the bishop, elders quorum and Relief Society presidencies can be inspired as they seek the best ways to watch over and care for each individual and family. Your first attempt to minister may not elicit the kind of response you expect. The person you’re invited to care for may not jump up out of his or her chair and exclaim, “Wow, I’ve been waiting for you to come!” It takes perseverance. It takes true love. When you think about the Saviour and the way He ministered to others, He was patient and loving. He had compassion for those who were struggling in their circumstances and healed the sick; He listened to the troubled and taught doctrine to bring peace to their minds; He forgave others and demonstrated a better way to act. 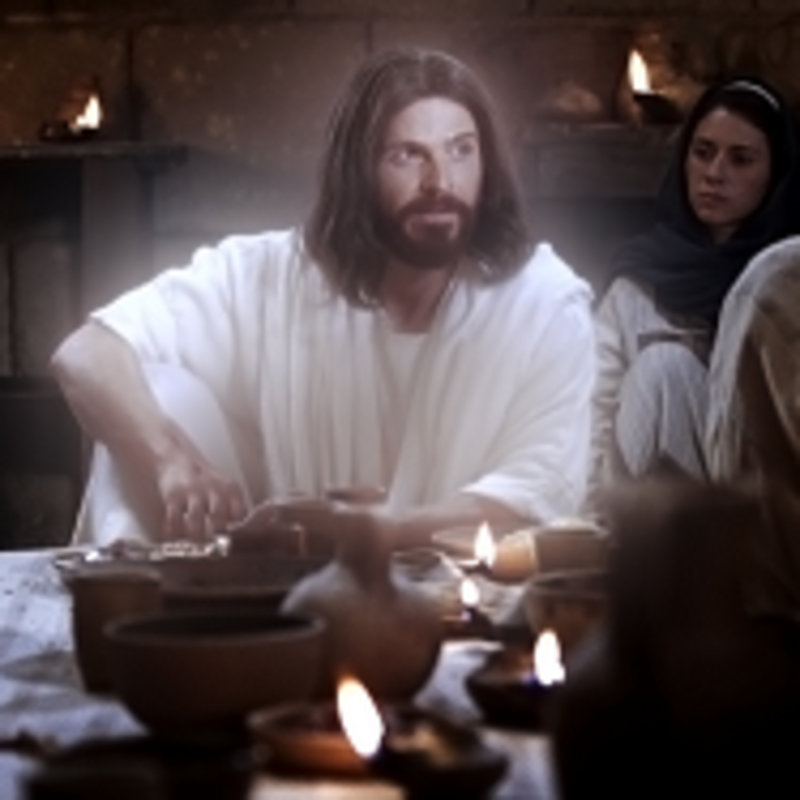 As He instructed His disciples, “Behold I am the light; I have set an example for you” (3 Nephi 18:16). In short, His example is the example for all of us. Sometimes we think we have to do something grand and heroic to “count” as serving our neighbours. Yet simple, consistent acts of service can have profound effects on others—as well as on ourselves.